OverviewAt John Green Chrysler Dodge Jeep of Morganton, North Carolina, we're ready to show that excellence in motion starts with Chrysler. 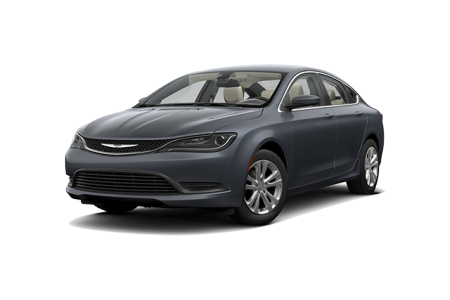 The Chrysler 200 matches it's outside style with a luxurious interior, while the Chrysler 300 exudes boldness with it's available Hemi engine and it's leather seats. 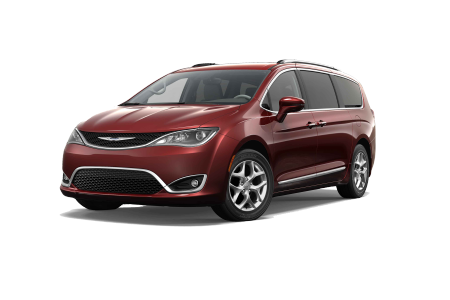 With space for the whole family, the Chrysler Pacifica might be the vehicle for you. 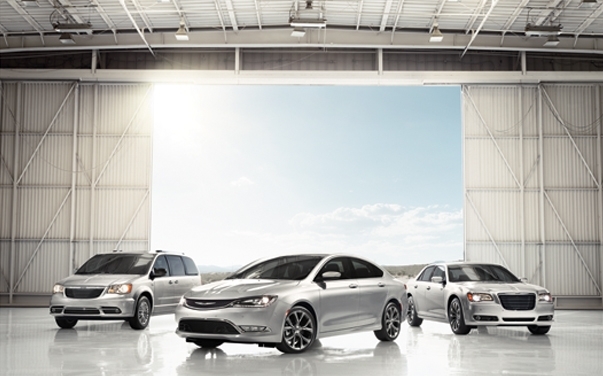 Whether it's a commute, a road trip, or the perfect family vehicle, there's Chrysler vehicle for you. 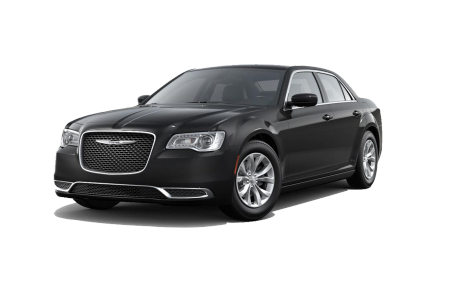 Lease a new Chrysler model at your local Morganton, NC dealership. John Greene Chrysler Dodge Jeep is a family owned and operated dealership that's served the area for over 75 years. It's our rich history and impressive inventory that brings shoppers back for more year in and year out. A stellar sales staff, unbeatable finance team, and no pressure environment await, so give us a call or stop by our Morganton, NC dealership today for a test drive. Our John Greene Chrysler Dodge Jeep auto service department is loaded with certified automotive technicians to help with any automotive need that may come up. Scheduling an oil change, break fix, or transmission repair is easier than ever. Fill out an online form, give us a call, or stop by our Morganton, NC automotive service center today!